with an active moisturising effect. They pull back the bed covers in the morning and switch off the light at night – your hands. They enable you to grasp the world around you. They are your scouts and your messengers. The amount you do with your hands is as great as the amount they reveal: about your mood, your age and the attention you pay them. All kinds of stresses and strains. Your hands have to deal with the sunlight, changing temperatures and frequent washing while also doing their duty every single day. 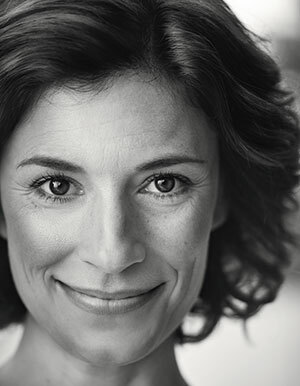 It is therefore no surprise that signs of skin ageing can appear on them at an early stage. When this happens, they are particularly receptive to skin care that combines protective and revitalising elements. 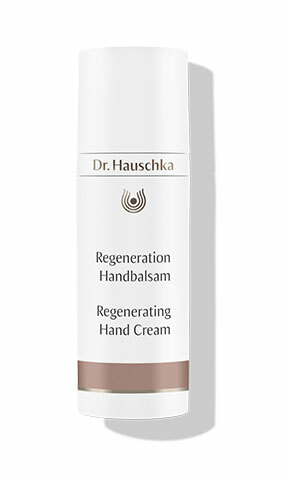 Dr. Hauschka Regenerating Hand Cream (50 ml). Our Regenerating Hand Cream contains not only rich oils and waxes that offer intensive care and protection, but also aqueous extracts that provide invigorating and moisture-activating stimuli. Studies have confirmed the effectiveness of this formulation: both good protection of the skin’s barrier and good moisture replenishment have been demonstrated. Regenerating Hand Cream absorbs easily, has a pleasant fragrance and leaves the skin feeling wonderfully silky-smooth. A tip from our Dr. Hauschka estheticians. Regenerating Hand Cream can also be used as a hand mask. Use delicate stroking movements to apply twice the usual amount of Regenerating Hand Cream to each hand – working from the palms to the backs of the hands to the wrists. Wrap your hands in a towel and sit back and enjoy the cosy warmth for five to eight minutes – the optimum period for the effective formulation to take full effect. 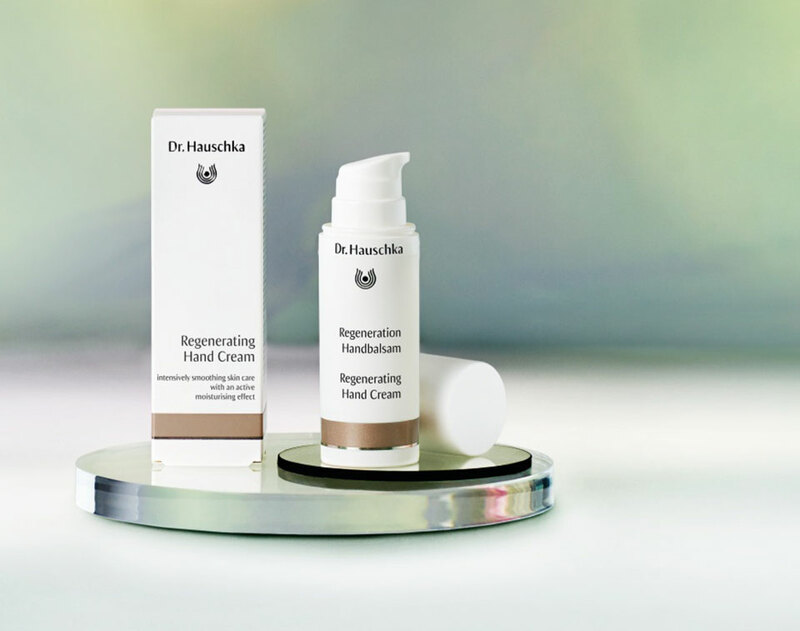 Treat yourself to a Dr. Hauschka Regenerating Hand Treatment from your Dr. Hauschka esthetician. A font of vitality and self-renewal. A plant that flowers in almost every meadow from May to September and can be cut multiple times during this period knows the secret of renewal. The extraordinarily dynamic plant of red clover is therefore a key ingredient in the Dr. Hauschka regenerating skin care range. Red clover is grown at the Sonnenhof using biodynamic cultivation methods. 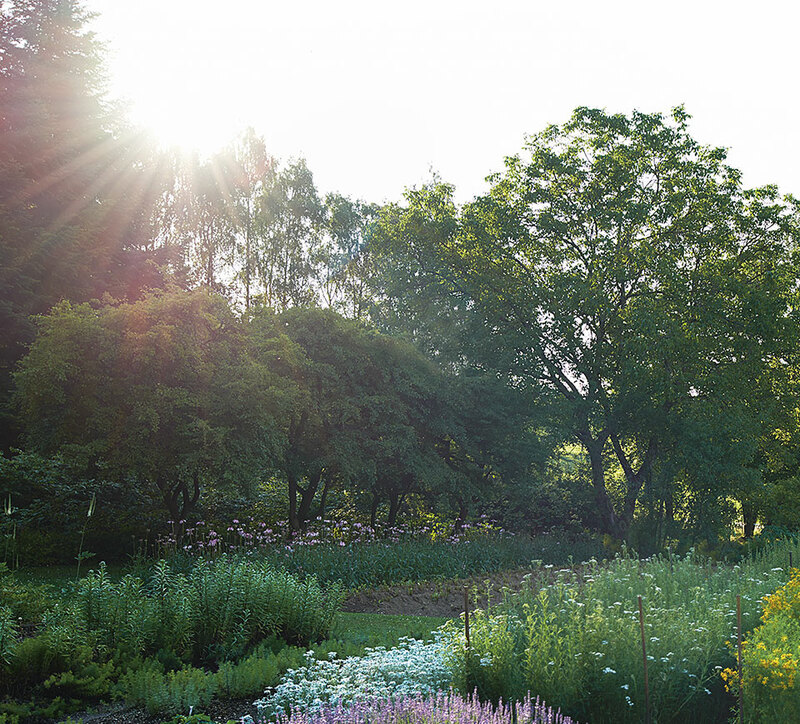 Like Dr. Hauschka Skin Care, this versatile Demeter farm belongs to WALA Heilmittel GmbH. 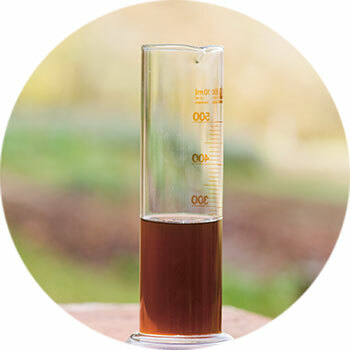 A red clover extract matures in large earthenware vats for seven days, manually stirred with great vigour every morning and evening. 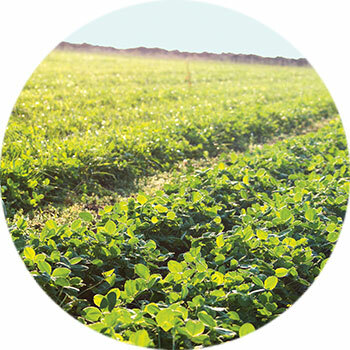 This produces a valuable essence containing red clover’s regenerative strengths. 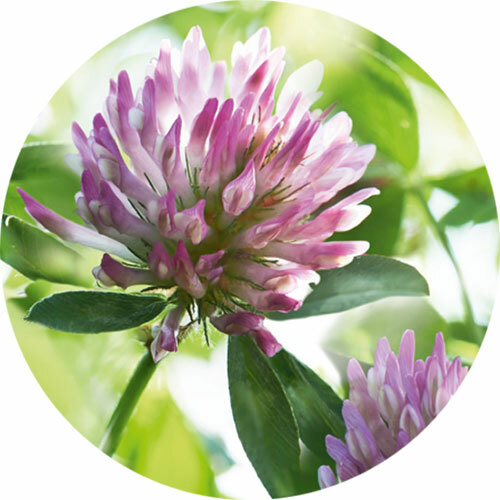 The red clover essence is used in the formulations of every single one of the regenerating skin care products. It stimulates the skin’s revitalisation, which in turn positively affects the age-induced changes. Regenerating care for demanding, mature skin. Feel good in your own skin. And show this off self-confidently: at every stage of life, in the here and now – and tomorrow once again. If you notice that you skin is losing its elasticity, getting drier, developing wrinkles and becoming ‘thin’, then it falls within the category of ‘mature skin’. Its requirements have changed. 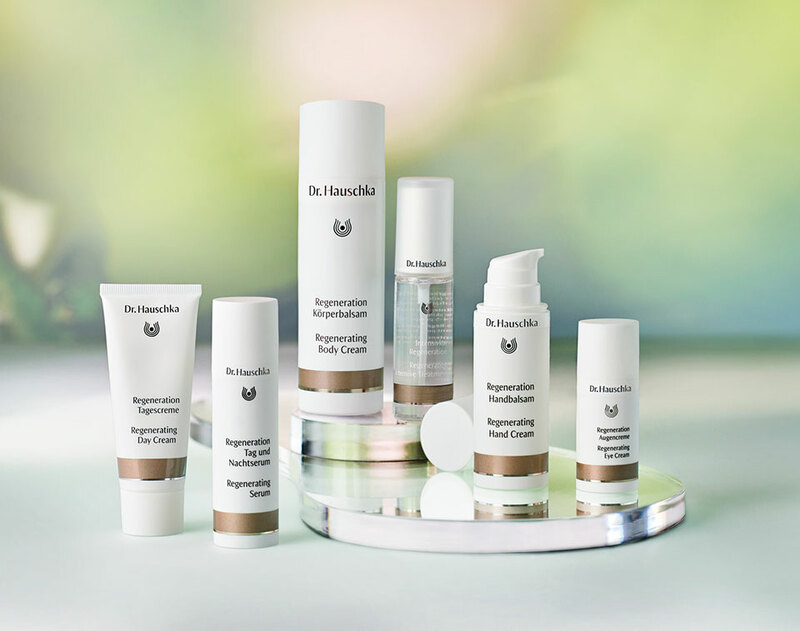 Dr. Hauschka regenerating skin care is aware of these new requirements and addresses your skin directly. Our formulations are designed in such a way that your skin is supported but still has to remain active – can remain active. Your cells have not forgotten anything. If there is one thing you can rely on, it is that your cells will never forget how the skin renewal process works and will always have the strength for renewal. And even if this strengthen for renewal wanes, it can still be carefully boosted again. We cannot turn back time, but we can encourage your skin to preserve moisture and feel more toned. Renewal is the topic of every night. 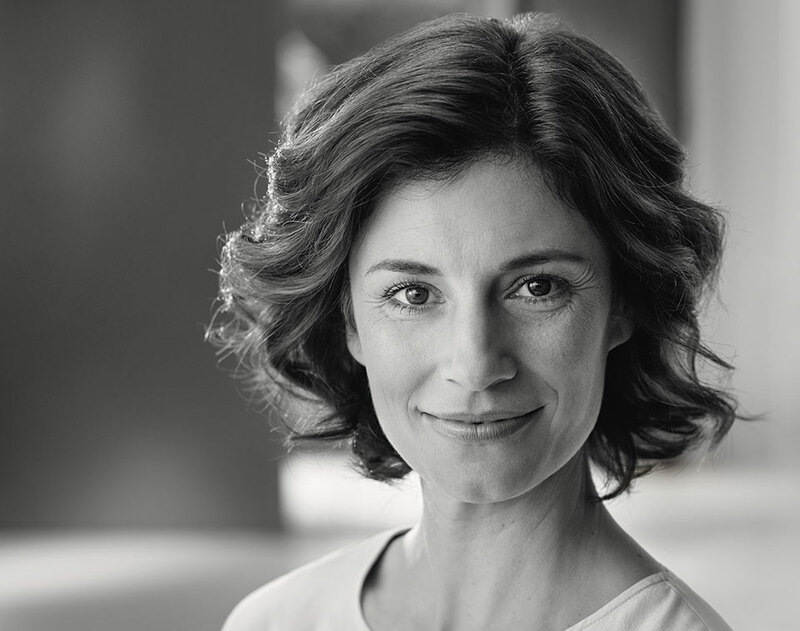 Dr. Hauschka uses oil-free night care. This is because your skin does not need a protective layer at night, but instead likes to breathe freely and naturally regenerate from within. This particularly applies to mature skin. As a result, our regenerating skin care range does not include a night cream, but a toning serum and intensive treatments that fortify and harmonise your skin. For the face, for the delicate eye areas, for the neck and décolleté, for the hands, for the body, for day and for night. 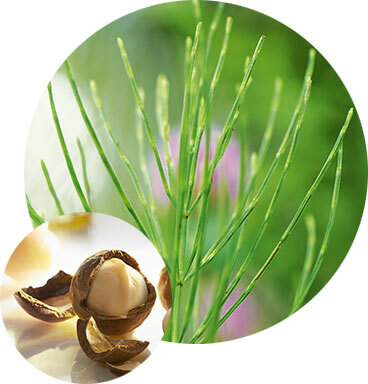 Each and every product in our regenerating skin care range contains a specific composition of medicinal plants. Read more about a few of these below. A company that resembles a flourishing garden. 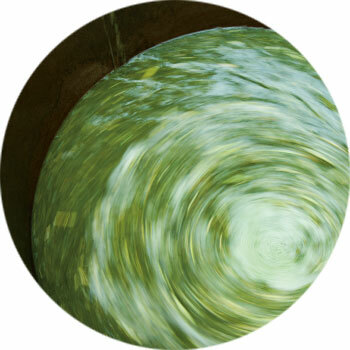 Imagine our company as a flourishing garden: we work as carefully and responsibly as possible, value manual work, understand the essence of the plants and base our actions on nature’s rhythms. 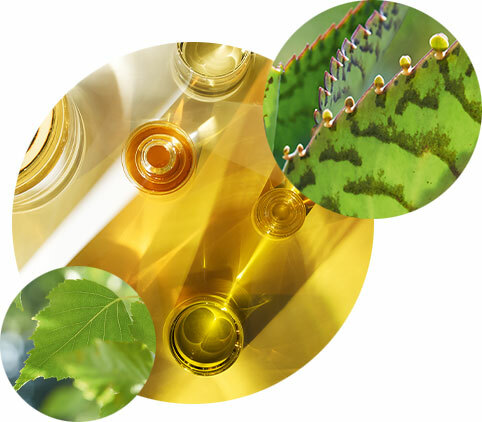 Because natural cycles and the power of vital, unpolluted raw materials form the basis of all Dr. Hauschka products, and always have done.